My Grandmother, we call her Babci (bop-chee: bop rhymes with top; chee as in cheese), has dementia. Babci and I had lunch today at Friendly’s in Utica*. It was strange and wonderful all at once. Living away in China for the years that I did, I missed quite a few family moments. And now that I’m back in the US, I’ve done my best to join in for as many as possible. This is one of those moments. There’s a lot that Babci forgets these days. But that’s okay. I forget a lot of things too. Though since her 90th birthday back in March, it’s incredible how quickly, and noticeably, Babci’s mental state has declined. It’s stunning, actually. I was so impressed at her birthday party. A 90-year old woman, still very much on top of her game. But these days she has no idea who I am. She doesn’t remember my sister, or any of her other grandkids. In fact, given our lunchtime conversation today, she doesn’t even remember my Mother – someone who calls and comes out to see her regularly. She remembers her son, but doesn’t seem to always call him by name. Carol (my Aunt) seems to be the last remaining name her memory bank. I suppose it makes sense. They live just around the corner from each other and see each other daily. Actually, over the past few months, you wouldn’t believe the number of times Babci has described to me how to get from her house to or from Aunt Carol’s. So many of us take our memory for granted. Babci seems to be extremely proud of these things she remembers well – like how to get between her and Carol’s house or stories like the one about how she and Grandpa (Dziadziu) moved into their place on Noyes Street. We reviewed that she’s been living in her house for 63 years at least 3 times today. What if we treated our memory like a gift rather than a given? What if we were a bit more understanding when someone re-told us a story that excited them, even if we’d heard it before? What if we were a bit more understanding when someone that mattered to us forgot about something that mattered to us? What can we learn from interacting with the people closest to us with dementia / Alzheimer’s that we can apply to all the other people in our lives who have moments of forgetfulness? Memory is still very much a mystery to me. And parts of me wish that I could remember more than I do. But, you know what, my grandmother no longer remembers who I am. And that’s okay with me. Today may have been Babci’s and my last supper. Over the course of 90 minutes we had the same conversation a handful of times. Many of the same questions from her. And I did my best to improv with my answers. But we laughed. A lot. She may not remember what we talked about five minutes ago – along with all the other stuff – but she sure hasn’t forgotten her sense of humor, to laugh at herself, or to crack a joke. Though today Babci didn’t need her memory to remind me of one of the all-time greatest lessons I’ve learned about compassion. Is it more important to remember and be right or to remember to be who the other person needs you to be in that moment? And laugh, as much as you can. Because when all else is lost, we’re never lost in laughter. *For all of you playing the Upstate NY game [*ahem*, Camille], Utica is in Central NY. 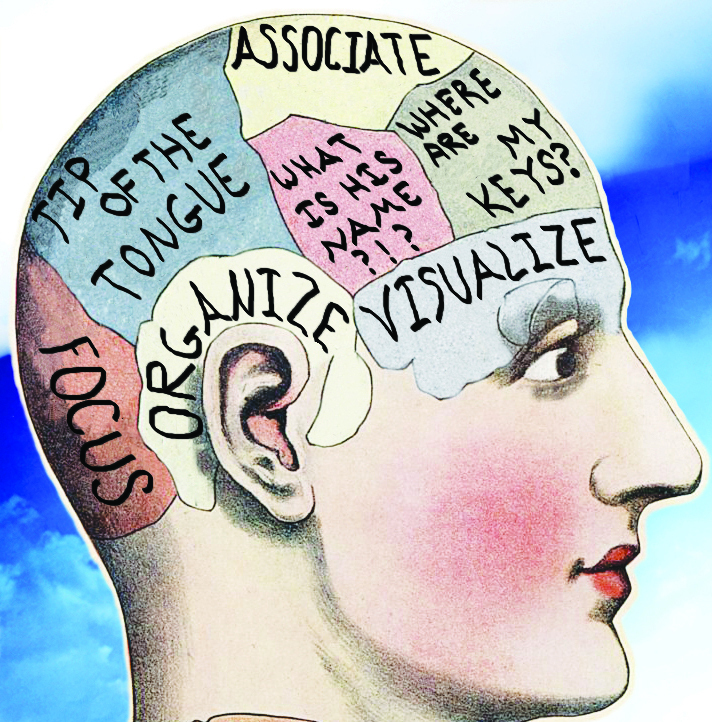 Today’s image came from the google search “memory” and the UCLA Longevity Center’s Memory Training page. This entry was posted in 60 Day Challenge and tagged 90, all-time, Alzheimer's, Babci, cherry on top, China, compassion, conversation, do you remember?, Friendly's, Grandmother, memory, Moments, Utica. Bookmark the permalink.